Former NFL player. Survivor. Professional magician. 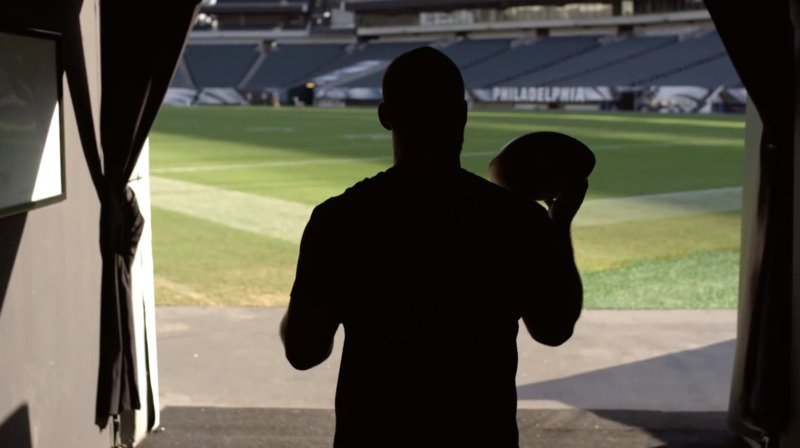 Jon Dorenbos is a living example of what it means to Push Possible®. Few have taken a life journey as unique as Jon’s. After losing his parents at the age of 12, he worked his way through the foster care system to college and ultimately the National Football League. His career as a long snapper spanned 14 seasons, three teams, two Pro Bowls and a nomination as Walter Payton’s Man of the Year for his charitable work. Open heart surgery to repair a defective aortic valve may have ended his career, but not his perseverance. Jon redirected his passion into magic, making the finals on America’s Got Talent and then appearances on Ellen and The Today Show. Known for his positive outlook and sense of humor, Jon enthralls and inspires with his one-of-a-kind keynote. There are sure to be lessons about teamwork, heart and the power of optimism that everyone in our Momentum audience can take home to their companies and their own lives. Hear from former New Orleans’ Saints football player, America’s Got Talent Finalist and inspirational speaker, Jon Dorenbos.